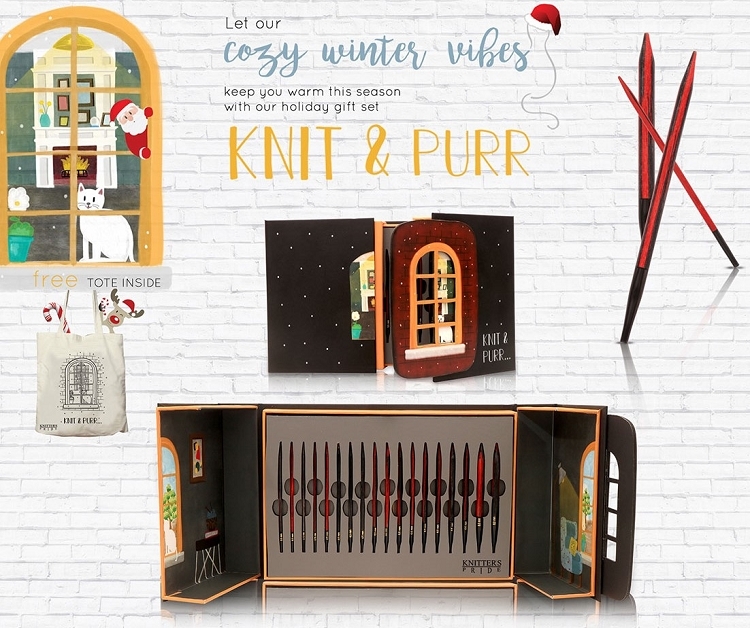 Knit & Purr carries a collection of millennium interchangeable knitting needles which are unique in every sense of the word! 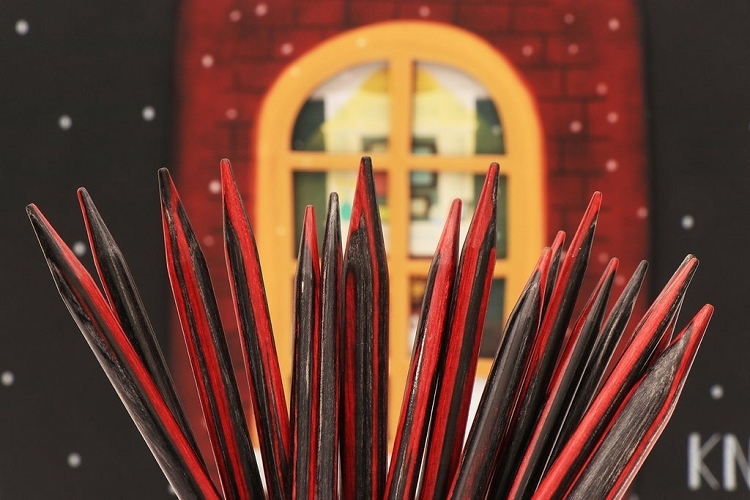 The needles are made from a combination of black & red laminated wood which has been interspersed together through a special process that creates a special random pattern. 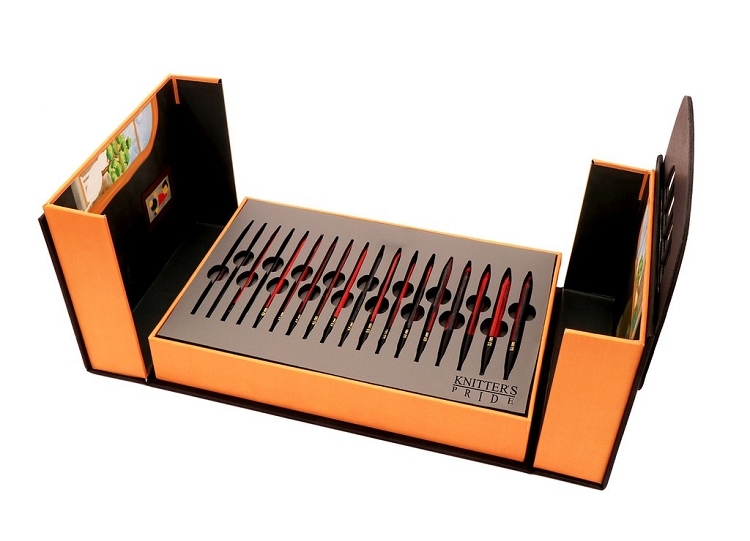 The process of making the wood has been specially devised and the pattern only emerges when the wood pieces are painstakingly brought together through hand-work. 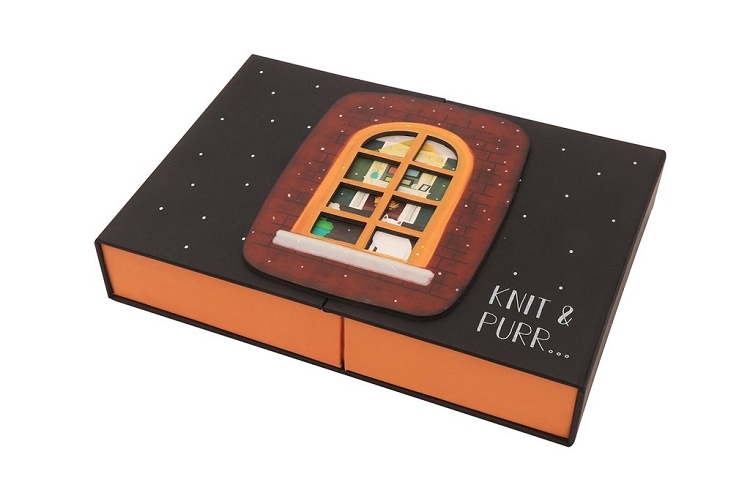 Packaged beautifully in a specially-designed box. Four black cords in lengths of 24" (60cm), 32" - 2 Nos. 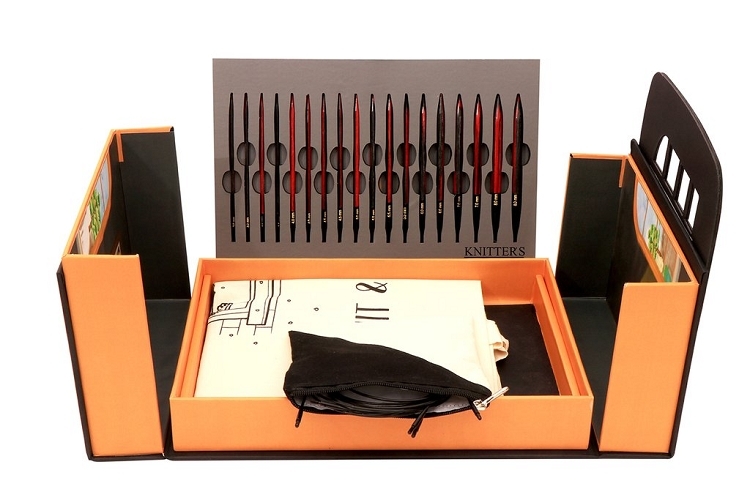 (80cm) & 40" (100cm), eight end caps, four cord keys & one set of cord connectors packed in a fabric pouch. 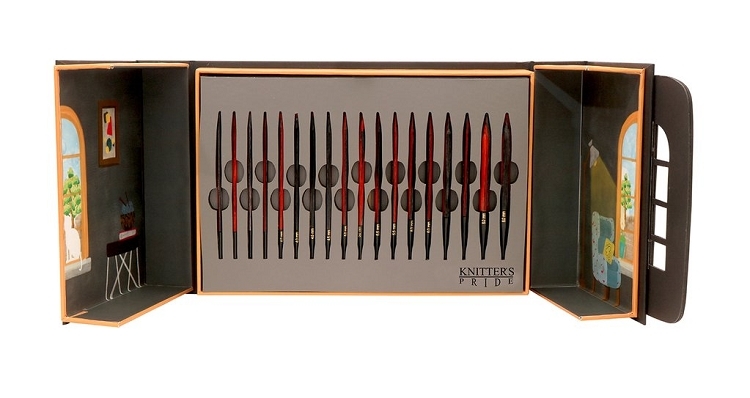 Knitter’s Pride has teamed up with acclaimed young designers to come up with an absolute marvel of a box this time. 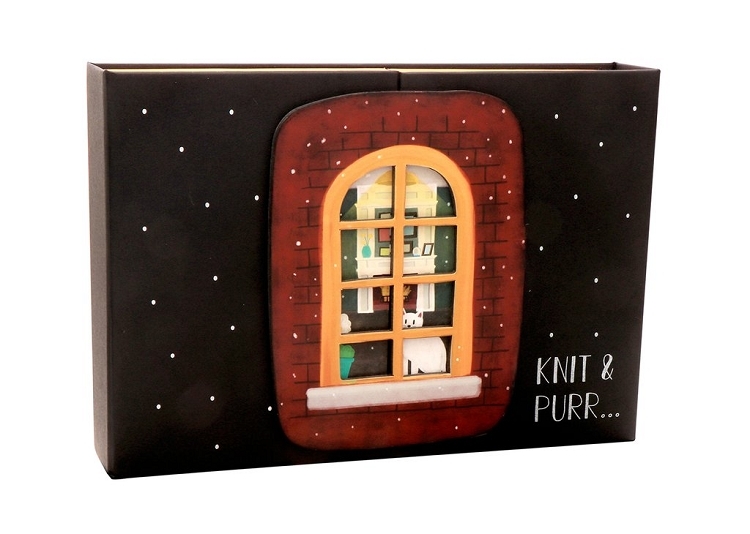 The elements of the box come together to provide the warmth and the soothing touch that all of us yearn for. Free tote included with every purchase! Copyright Handsome Fibers. All Rights Reserved.